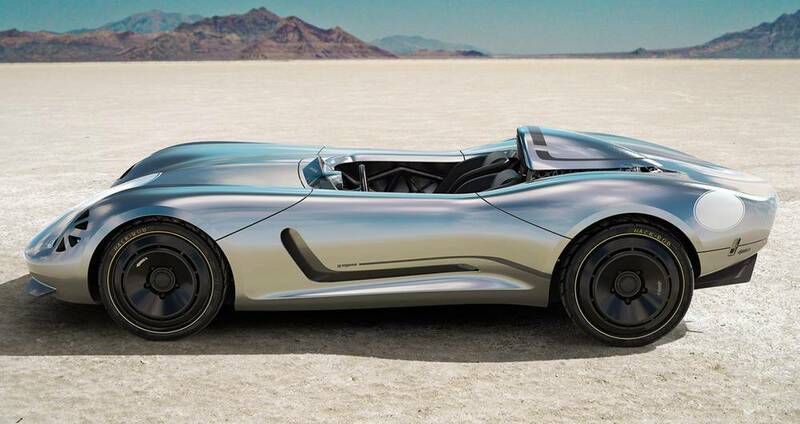 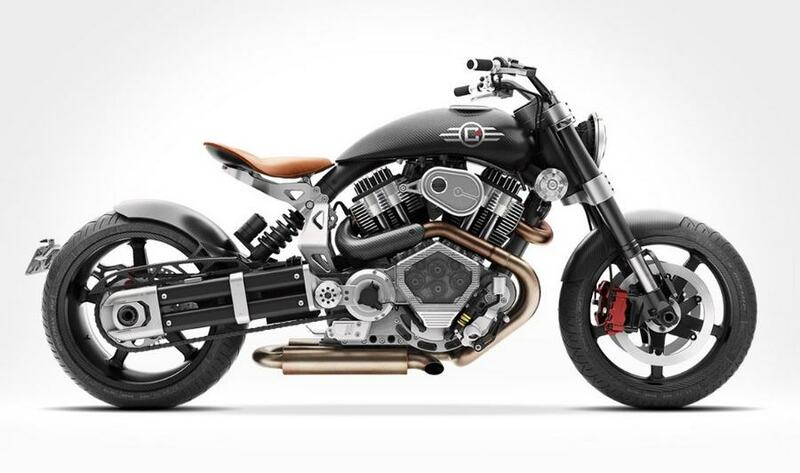 Confederate X132 Hellcat Speedster motorcycle, equipped with innovative engineering, designed with distinctive drag race architecture. 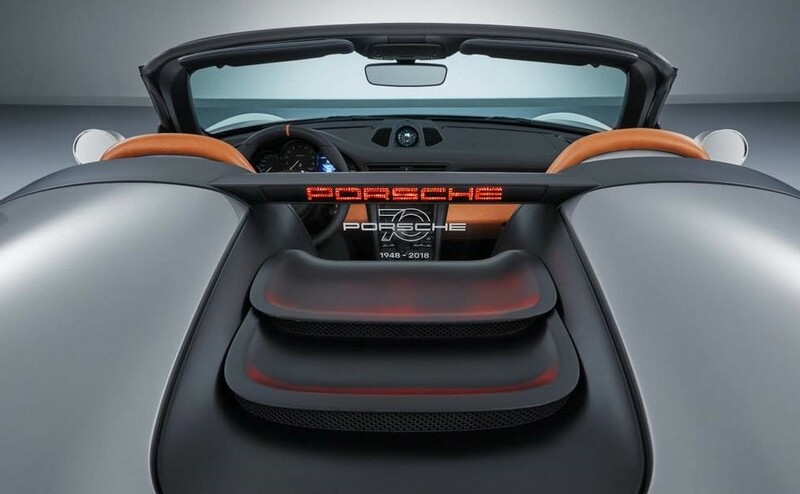 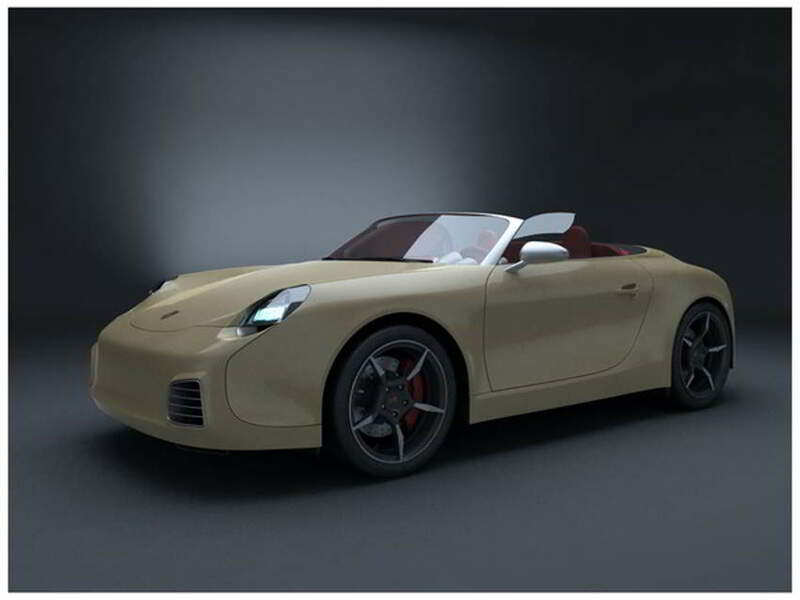 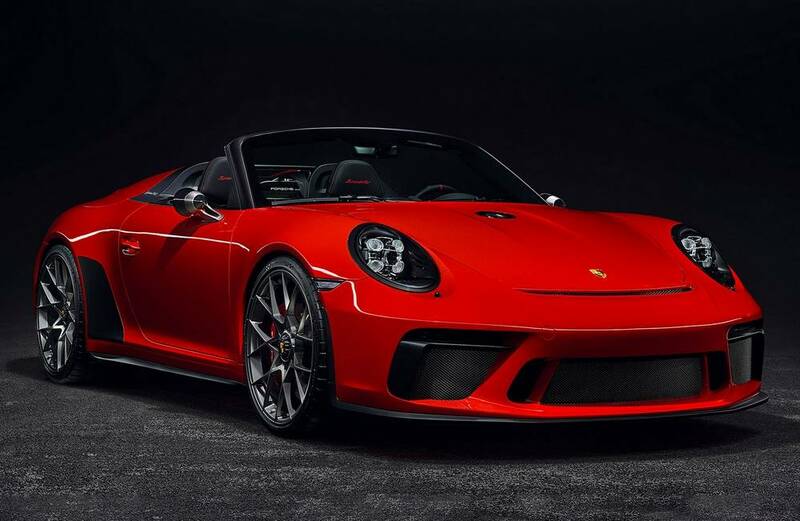 356 Speedster is designed as an entry level Porsche, with the traditional engine composition: just behind the rear axle in pair with rear wheel drive. 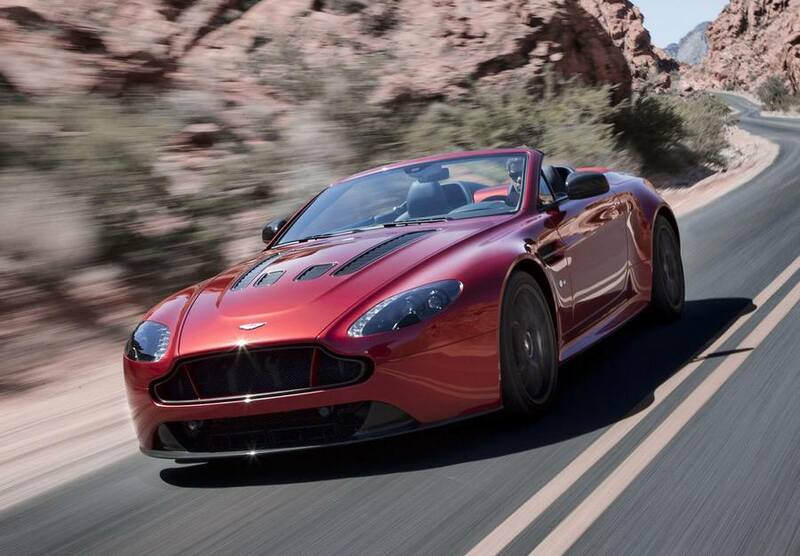 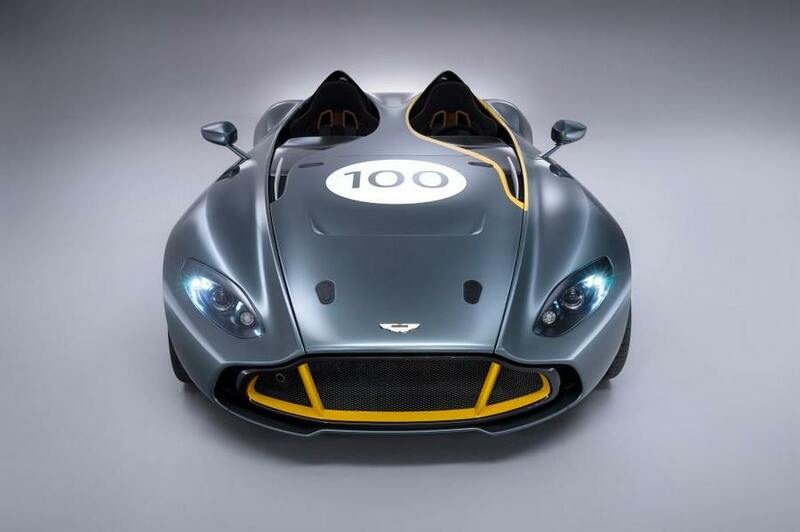 The Aston Martin V12 Vantage S Roadster, the performance-focused super-car, packs the most powerful iteration of Aston’ new V12. 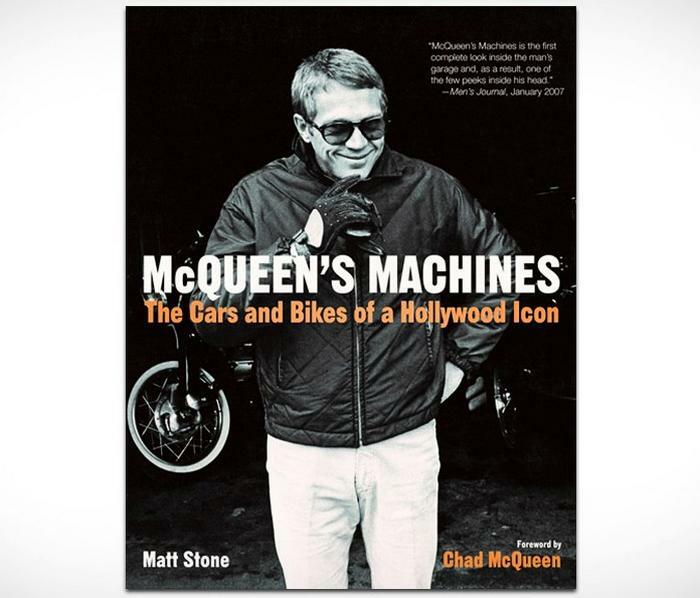 You can now learn more about “king of cool’s” passion for motoring in the very nice book McQueen’s Machines.